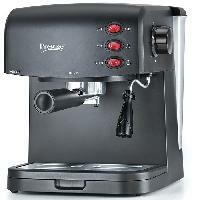 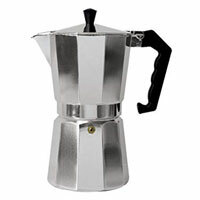 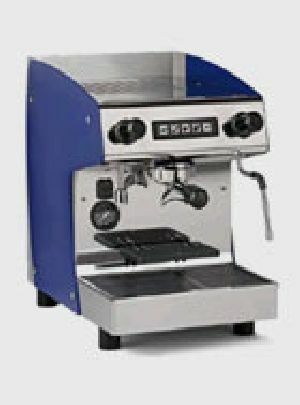 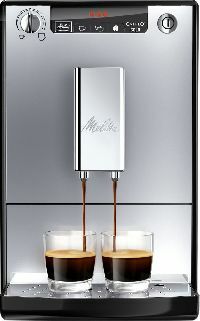 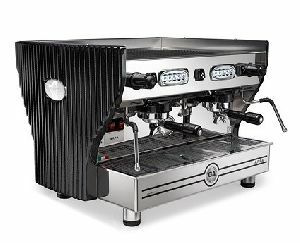 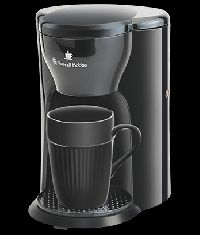 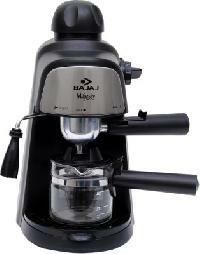 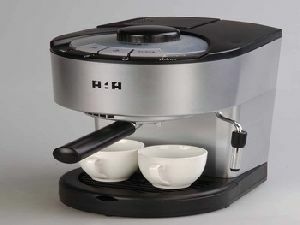 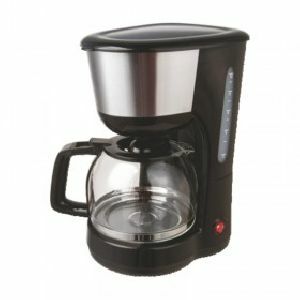 Prestige Coffee makers For those who love perfect coffee. 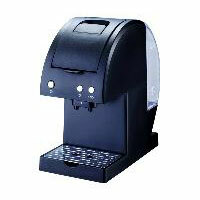 Making great tasting coffee is now easy with Prestige Coffee Makers. 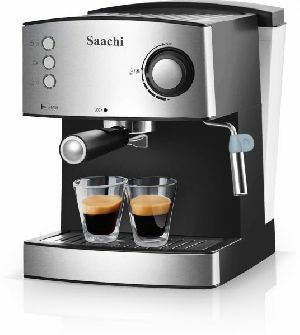 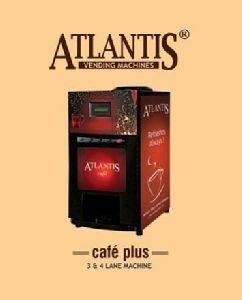 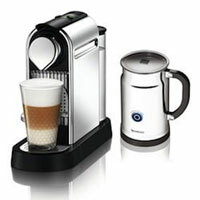 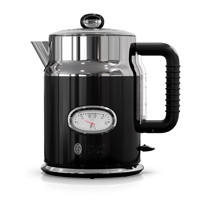 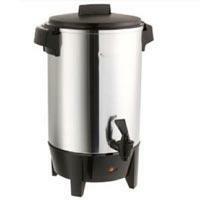 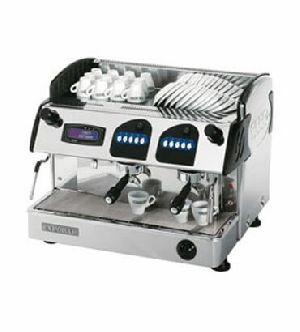 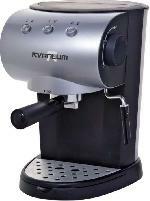 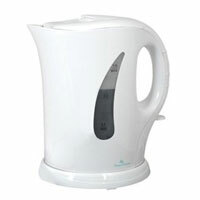 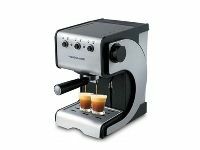 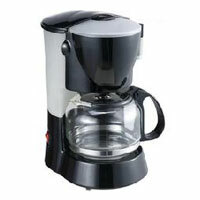 Prestige offers a range of coffee makers each designed to suit your preference. 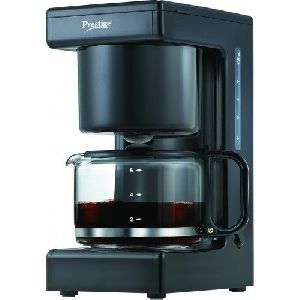 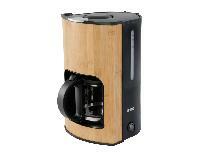 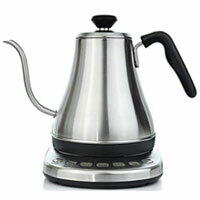 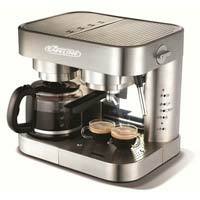 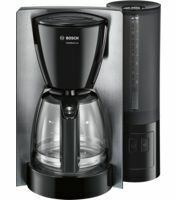 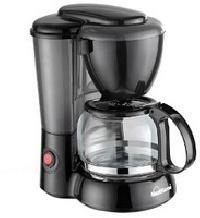 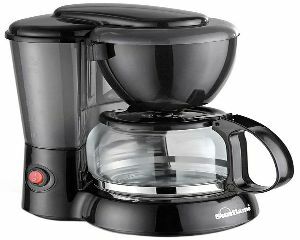 Effortless to operate and clean, these coffee makers are best suited for your coffee moments. 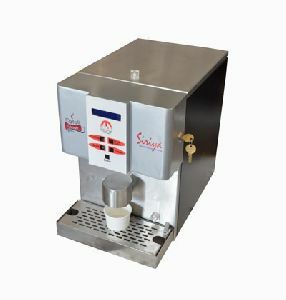 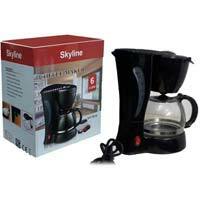 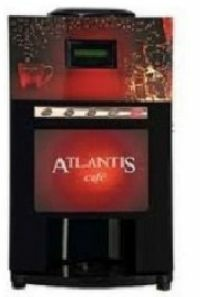 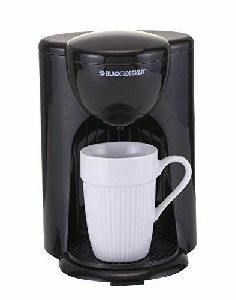 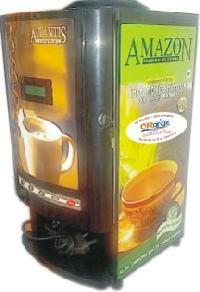 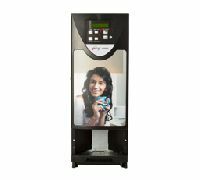 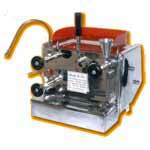 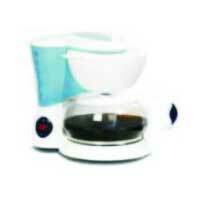 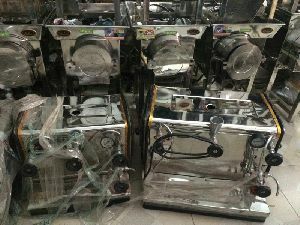 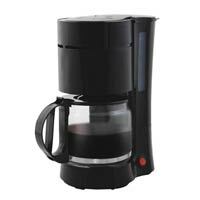 We are offering coffee maker. 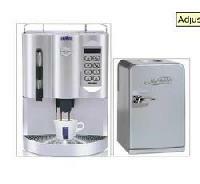 Brews 12 cups , translucent water tank with water level marks, swing-out filter basket, permanent filter with handle, on off button with light indicator, anti- drip feature.